Discover Dogs & Eye Tests! What to get Stephen for his BIG Birthday? 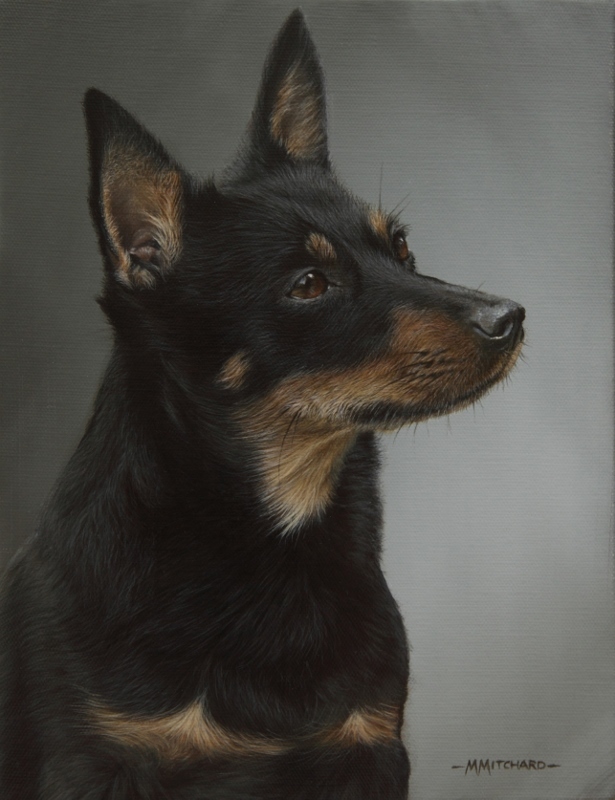 Racked brains and decided a portrait of Pickle would be ideal so after a trip to Dogs in Art Gallery in Stockbrige he chose Marc Mitchard to paint her portrait. Marc was amazing and put so much thought and effort into getting the right pose, he has made several visits to take photos and check colours and at last the portrait is complete. We are thrilled to bits! 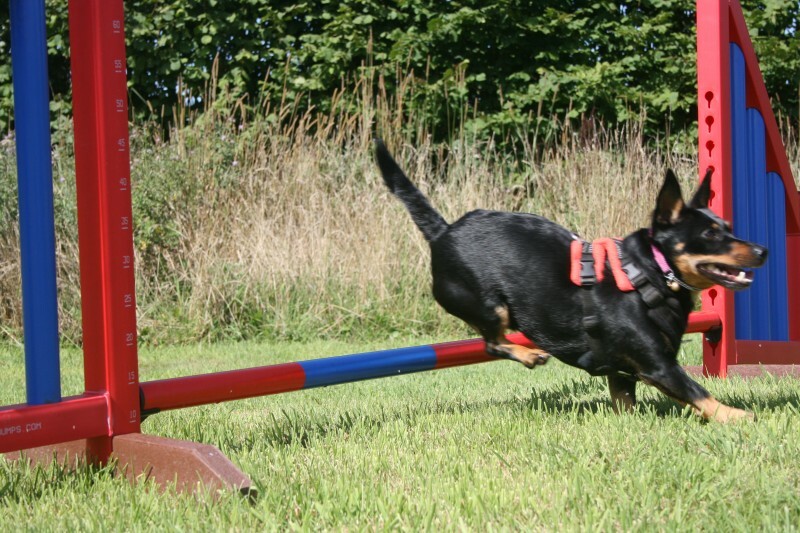 Pickle enjoying agility – she is surprisingly quick as long as there is a food reward at the end!